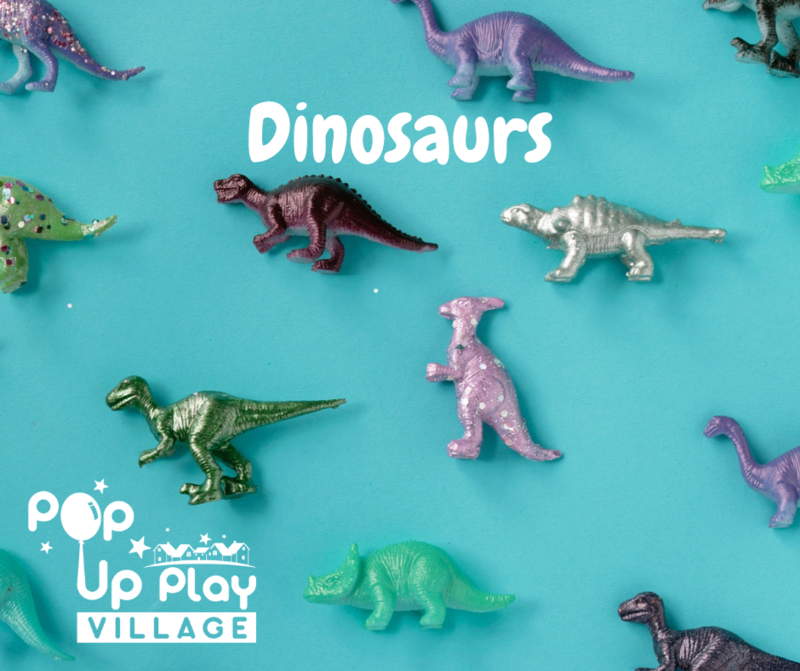 We are ready to welcome Knights & Princesses to our Pop Up Play Village in Marlow to enjoy some role play fun and free crafts! 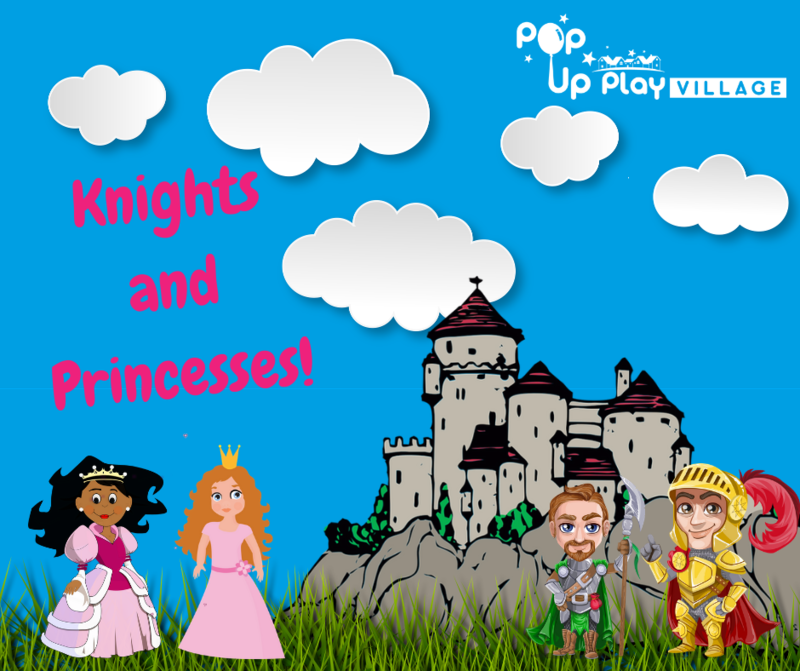 Pop Up Play Village is a fun role play experience for children – A castle for our Princesses and one for our Knights has popped up along with some dress up fun! 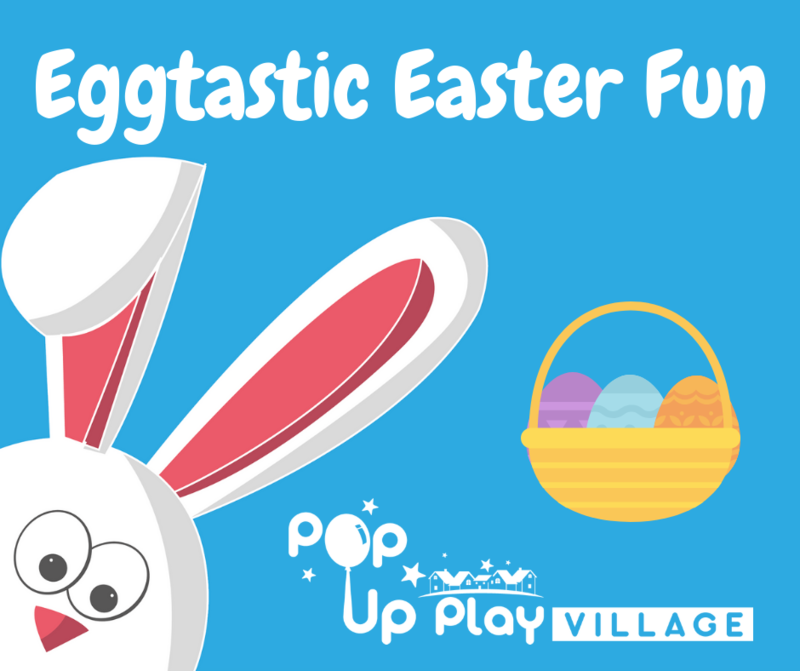 Not only that but you can extend them in our construction site, shop in our supermarket, check that our lord and lady are healthy in the hospital, or enjoy something a little messy in our themed tuff tray fun area! We are a no-shoe zone. Please feel free to bring slippers or indoor shoes, and remember to bring socks if not. There is free parking onsite in the car park or on the road. Non-walkers and adults are free to attend with a paying child. 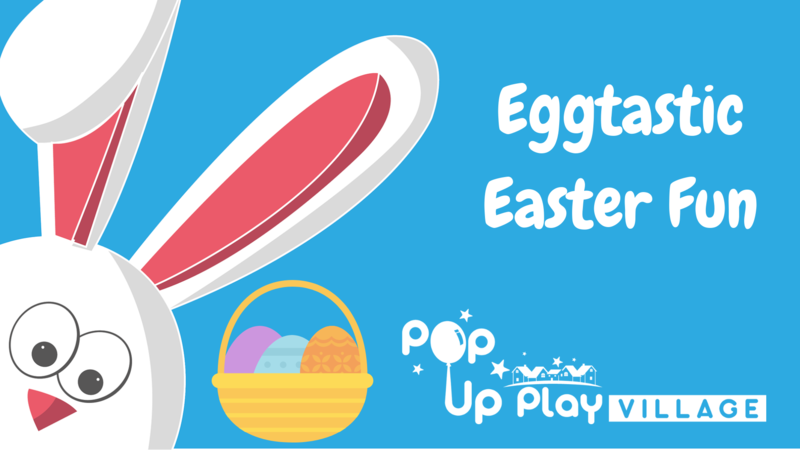 Our sessions are designed for children from 0-6 but this is just a guide and older children are very welcome too if they love role play.